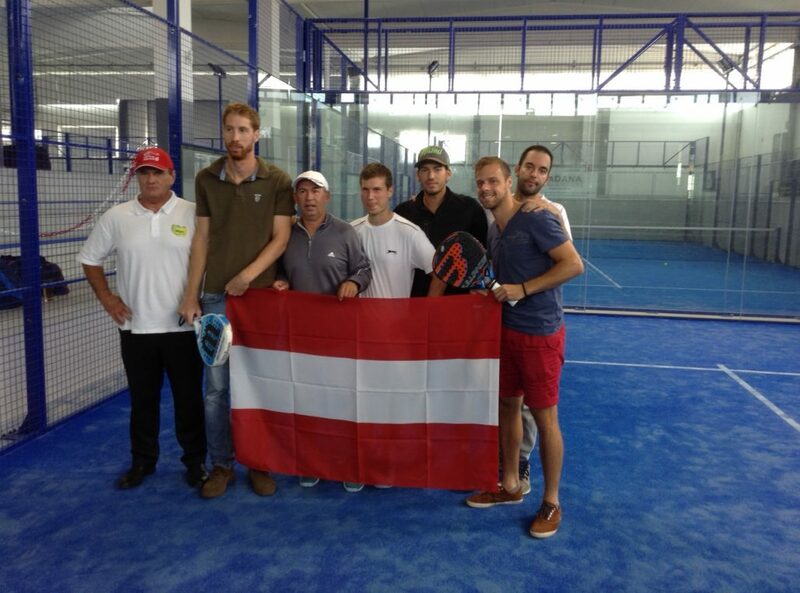 Austria was one of the first European countries becoming a member of the International Padel Federation (IPF). The Austria Padel Federation was established in 1994. In 2017 the IPF represents seventeen European countries. 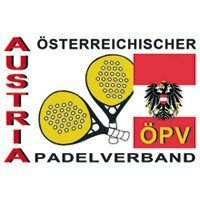 Michael Reinthaler and Hanns Pintarics were the first Austrian participants competing in the 1st European Championship held in 1995 in Ravenna, Italy. 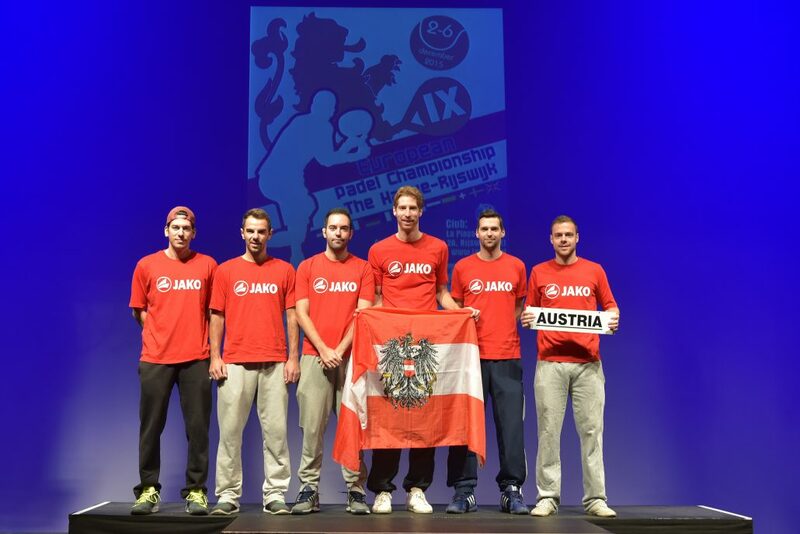 Austria became one of the regular teams competing in European and World Championships. 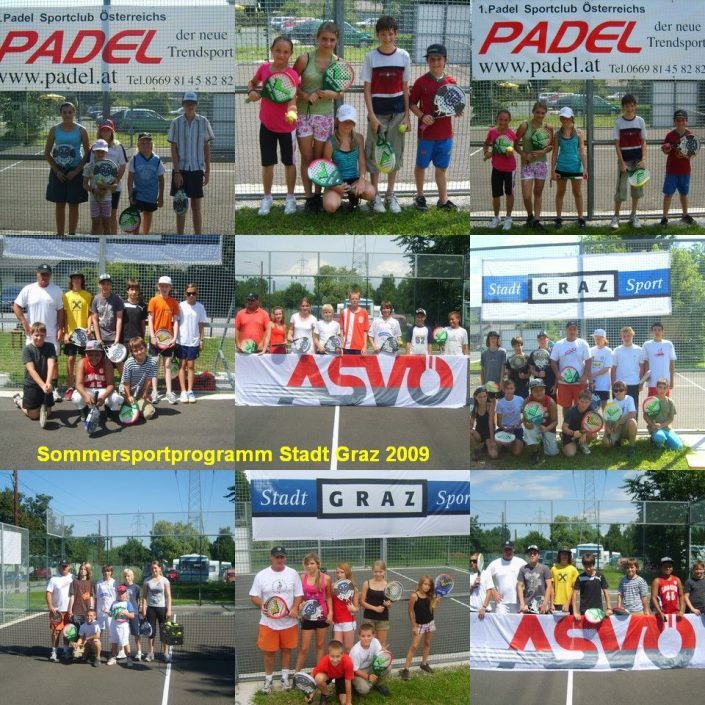 Nowadays, there are ten places in Austria where you can play padel and there is a growing interest in building more padel courts. 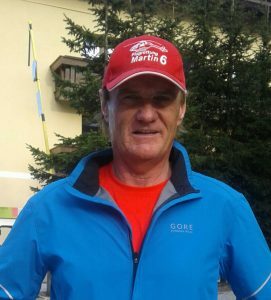 «The first time I watched a padel match was in 1992, in Argentina, and I soon realised of the high potential of this racket sport. 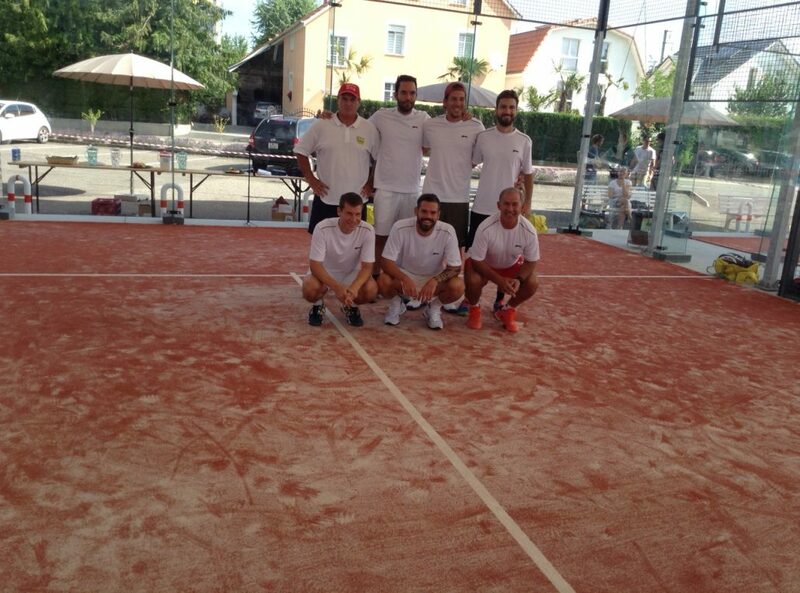 This is because you don´t need experience to play it while still having fun.  And for those who want to become better at it, padel is very rewarding as you can easily improve and the progress is usually fast.